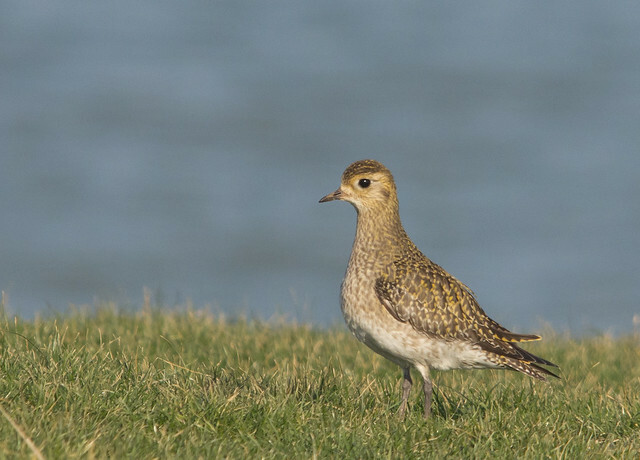 On saturday I popped up to Reculver in North Kent. 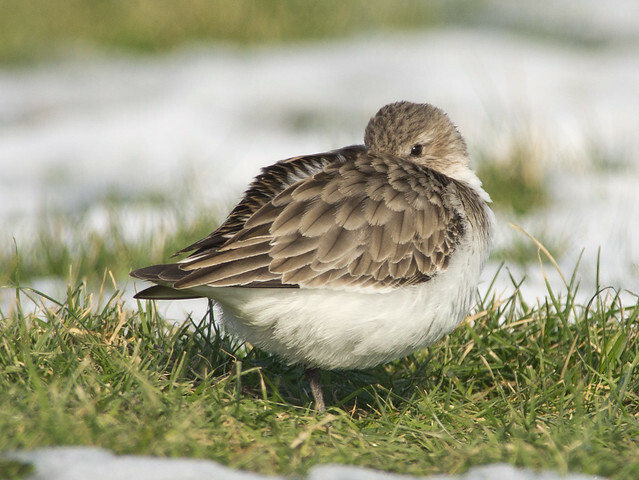 it was high tide so I didn’t make it to the beach, but in the grass around the castle and car park there were a number of waders. 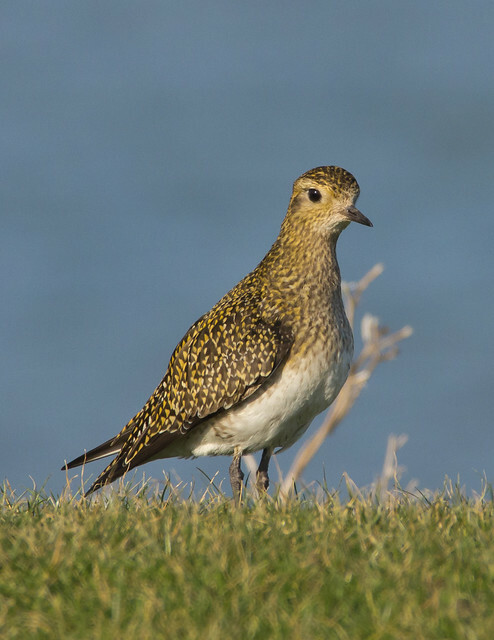 Most of them turned out to be golden plovers. 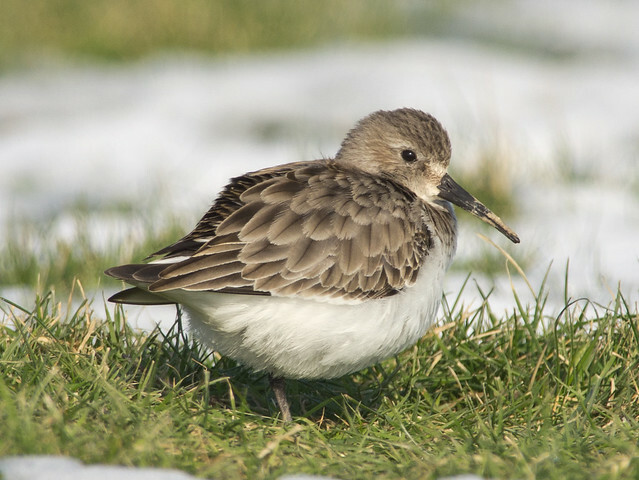 There was also a dunlin. 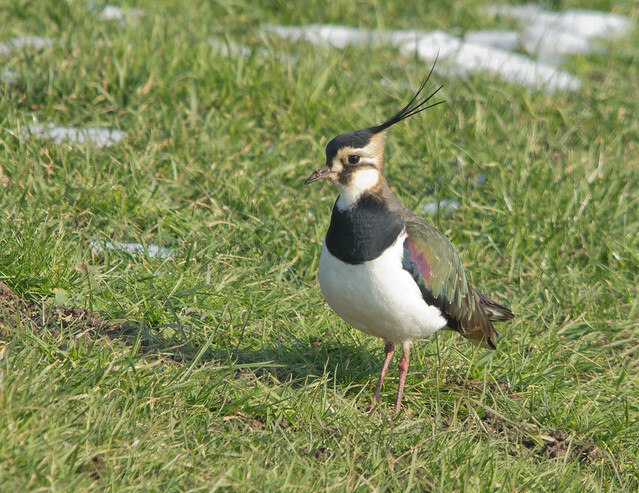 Which poked its head out at one point. 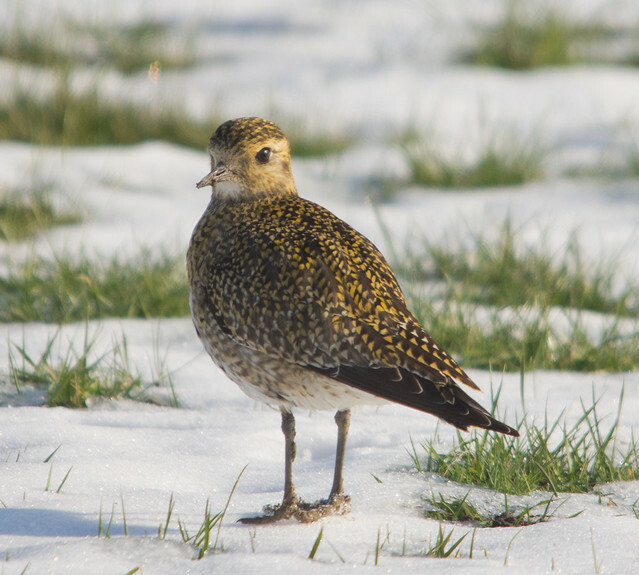 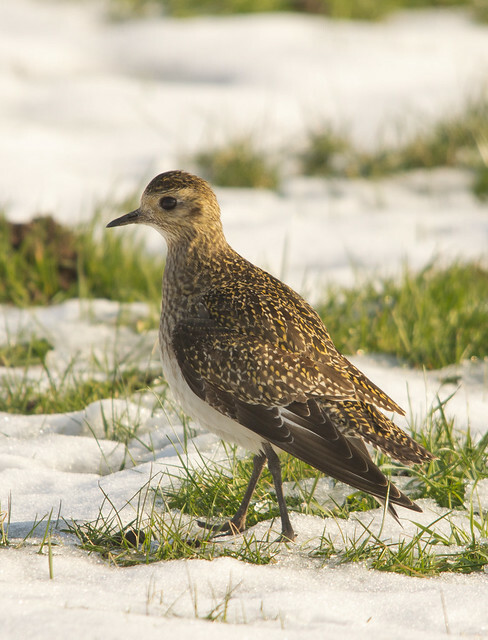 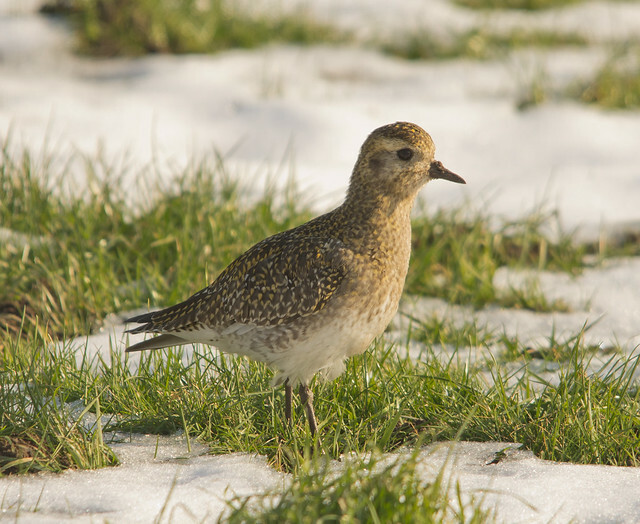 I got plenty of golden plover shots.